Today the N0DRM team released brand new patches for PS3 Titles. 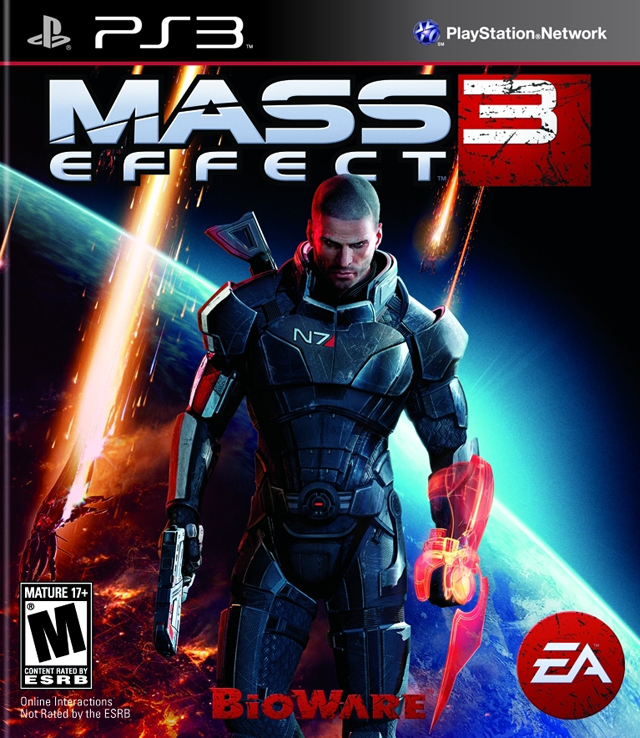 This patch is for Mass Effect 3. Check out the release notes and the download below.